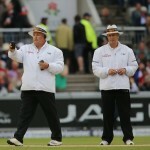 SA Cricket magazine spoke exclusively to South African and International Cricket Council elite umpire Marais Erasmus about the crackdown on suspect bowling actions, contentious cricketers, the possibility of day-night Test matches – and more. 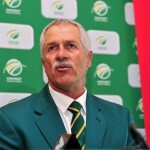 SA Cricket magazine spoke exclusively to former Proteas and South Africa U19 coach Ray Jennings about character versus technique, his tough approach to the job – and more. 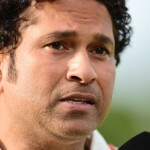 India’s greatest-ever batsman, Sachin Tendulkar, has criticised South Africa’s Mike Procter in his new autobiography, Playing It My Way, over the ‘Monkeygate’ scandal involving Australia in 2008. India great Sachin Tendulkar has revealed his ‘shock’ and ‘humiliation’ at being accused of ball tampering during the second Test against South Africa in Port Elizabeth on the 2001/02 tour. While international recruits Chris Gayle and cohorts will bring flair and additional marketability to the Ram Slam T20 Challenge, this homegrown sextet will ensure genuine substance prevails. 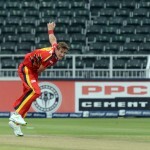 SA Cricket magazine spoke exclusively to South African seamer Chris Morris, who will be in action during the Ram Slam T20 Challenge, which starts on Sunday. 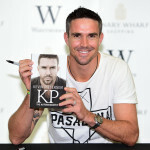 The Pietermaritzburg-born Kevin Pietersen’s telling autobiography ‘KP’, released this month, features several damning remarks about his former England team-mates. 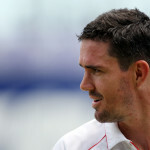 Wherever Kevin Pietersen has gone, he has always been a stand-out player. Here we look at his humble beginnings, where he played for Natal ‘B’ and Natal ‘A’ and batted at No9 and bowled off-spin. 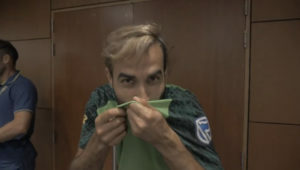 Prepare yourself for South Africa’s ODI series against New Zealand with a testing string of trivia. The answers are at the bottom of the page, but we’re trusting you won’t scroll down until you’ve had a good go at the 10 questions. 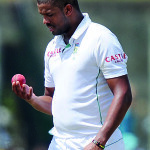 There is a freedom and freshness about South Africa’s newest left-handed batting talent. This baby-faced assassin looks to be the real deal, writes Tom Eaton. To watch Wayne Parnell in the second Test against Australia in February was to see a glimpse of the player he should be, writes Ryan Vrede. There had been a four-year gap between appearances in the Test side, and in three balls he made a statement about the depth of his talent. Forget what the poet said about scorned women. In July we learned that hell hath no fury like a cricket ball scratched, writes Tom Eaton. 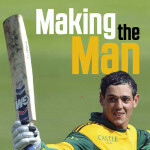 Quinton de Kock has shown his aptitude for international cricket. 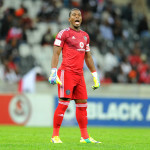 Now we have to give him the support he needs to build a long and run-laden career for the Proteas.